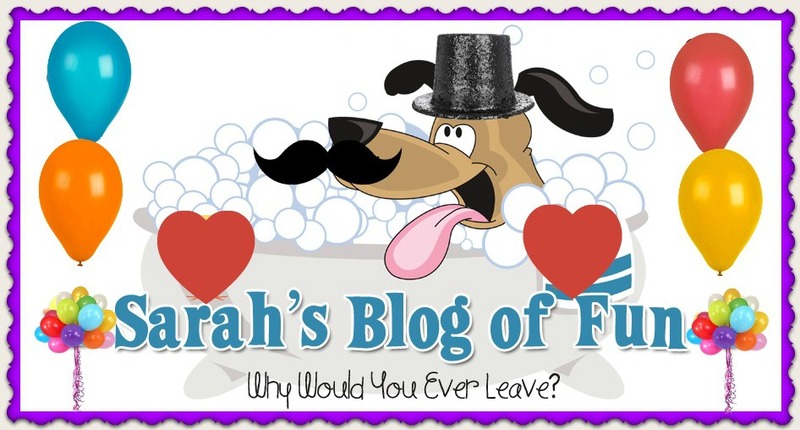 SARAH'S BLOG OF FUN: Have You Joined Saving Star Yet?? Have You Joined Saving Star Yet?? Have you joined SavingStar yet? You can load eCoupons to your grocery store loyalty cards from their website or their mobile application which automatically get credited when you swipe your card at checkout. Though the savings don't show at the register, your savings get credited directly to your SavingStar account (which you can request payment via Paypal, bank deposit, or gift card).